First Aid Training Melbourne CBD is owned and operated by CBD College Pty Ltd. We have been dedicated to training since 2001. We deliver Nationally Recognised Training in HLTAID001 Provide cardiopulmonary resuscitation, HLTAID002 Provide basic emergency life support, HLTAID003 Provide first aid and HLTAID004 Provide an emergency first aid response in an education and care setting. 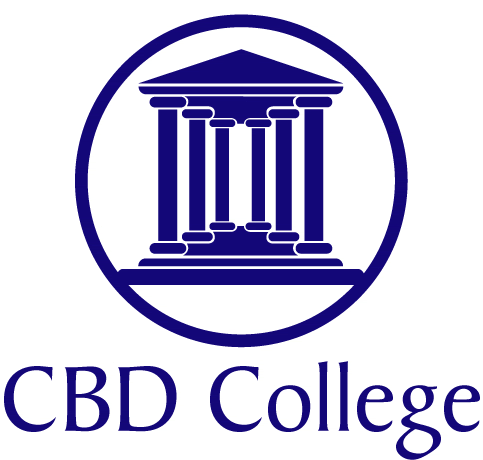 CBD courses are endorsed by the Australian College of Nursing, Australia (ACN) according to approved criteria. 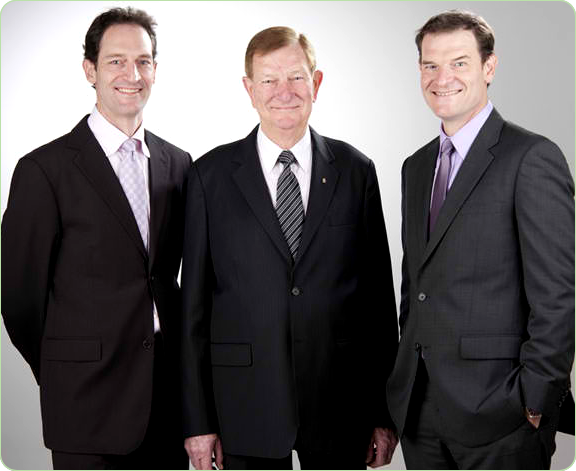 David has a Bachelor of Commerce, from the University of New South Wales, Australia and an MBA from the William E.Simon Business School at the University of Rochester, New York, USA.